Jennifer Wiley (l) and Hannah James have been accepted to participate in the NASA/IPAC Teacher Archive Research Program. 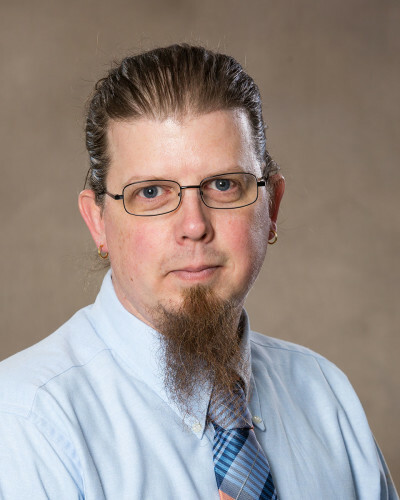 Wartburg College Professor Michael Bechtel was among an elite group of teachers, students and astronomy educators to attend the winter meeting of the American Astronomical Society as part of the NASA/IPAC Teacher Archive Research Program (NITARP). NITARP has partnered small groups of educators with a research astronomer for original, yearlong, authentic research projects for more than a decade. As part of the 2019 class, Bechtel and educators from Massachusetts, Kansas and Mississippi will work with Luisa Rebull, an associate research scientist at the California Institute of Technology and director of the NASA/IPAC program. 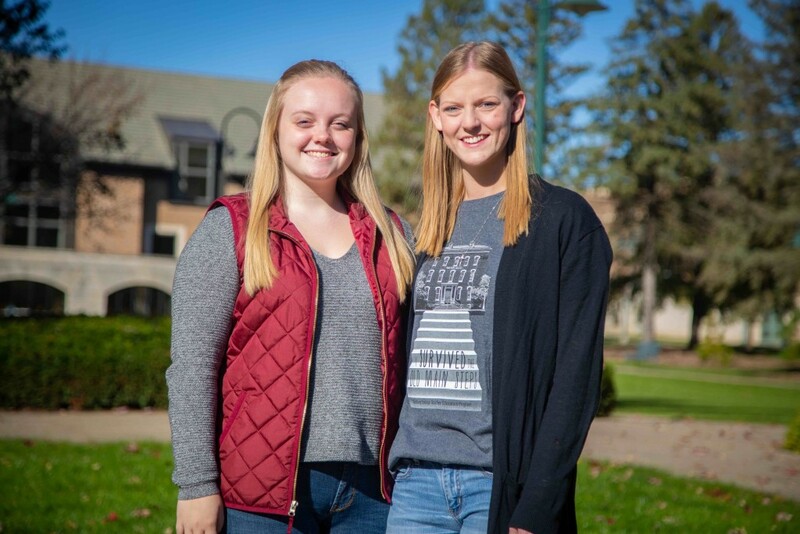 Juniors Hannah James and Jennifer Wiley, both Wartburg elementary education majors, will work with Bechtel on the project. Researchers will have access to archival data from the Spitzer Space Telescope, the NASA/IPAC Extragalactic Database, the NASA Exoplanet Archive, the NASA/IPAC Infrared Science Archive and other NASA archive holdings. As part of the program, James and Wiley will spend several days at Caltech this summer working with Rebull and digging into the research data. The team will continue to work via email and teleconferencing throughout the year. On campus, the trio will call on Charles Figura, a Wartburg physics professor specializing in astronomy, to help them with day-to-day questions. James, who is seeking a science endorsement, hopes to use this experience to create new curriculum for the state of Iowa, and maybe even NASA, which would expose even more students to the wonders of space. The team of educators, along with their students, will present the results of their work at the 2020 AAS winter meeting in Honolulu. James and Wiley also hope to present their research at the National Science Teacher Conference in 2020.